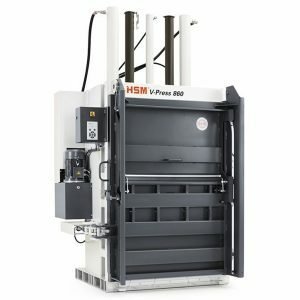 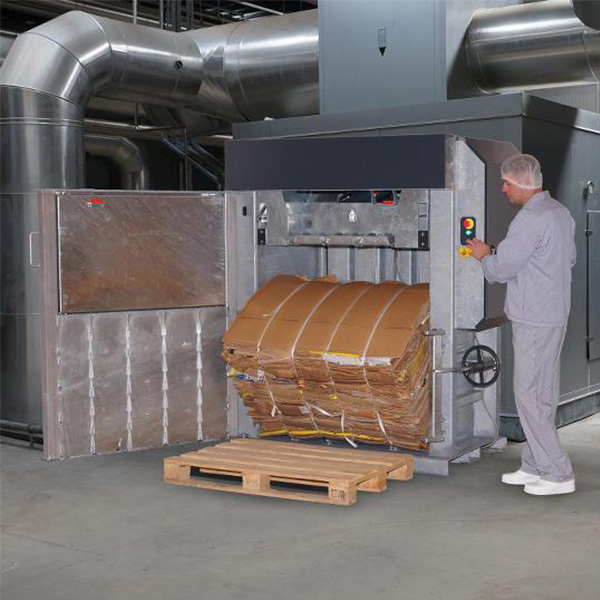 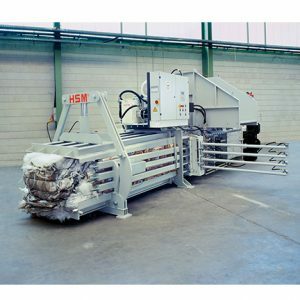 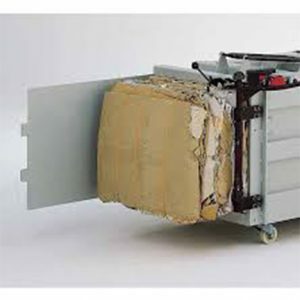 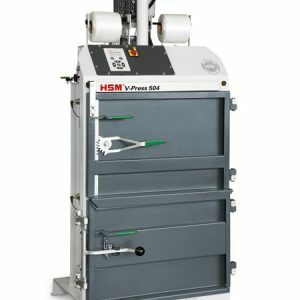 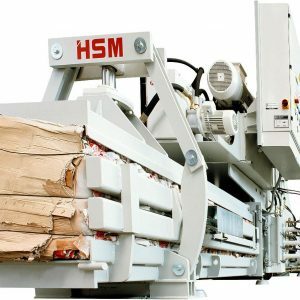 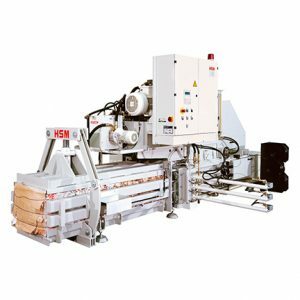 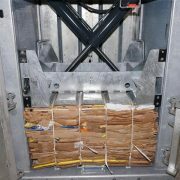 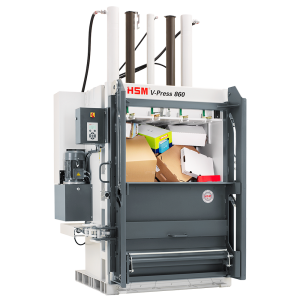 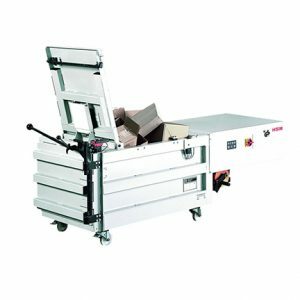 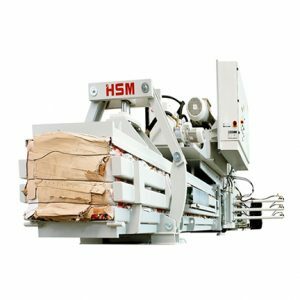 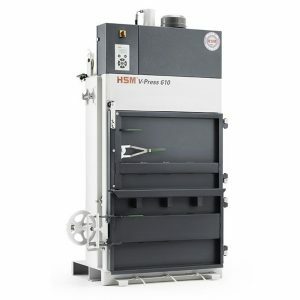 The HSM V-Press 605 and HSM V-Press 610 reduce the volume of cardboard or foils in an economical way. 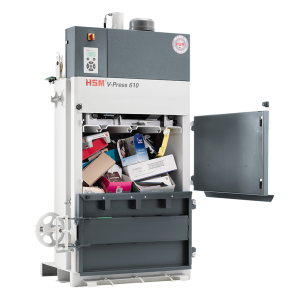 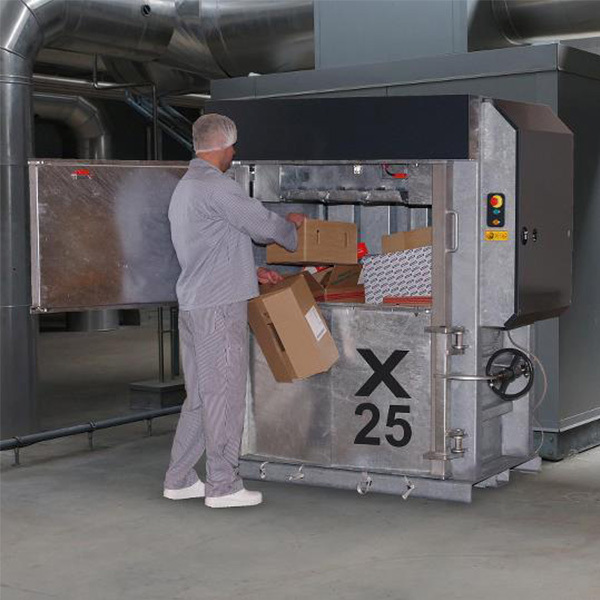 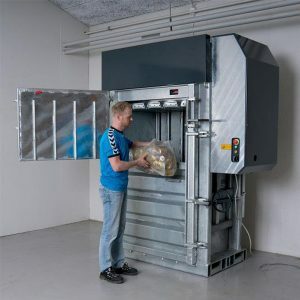 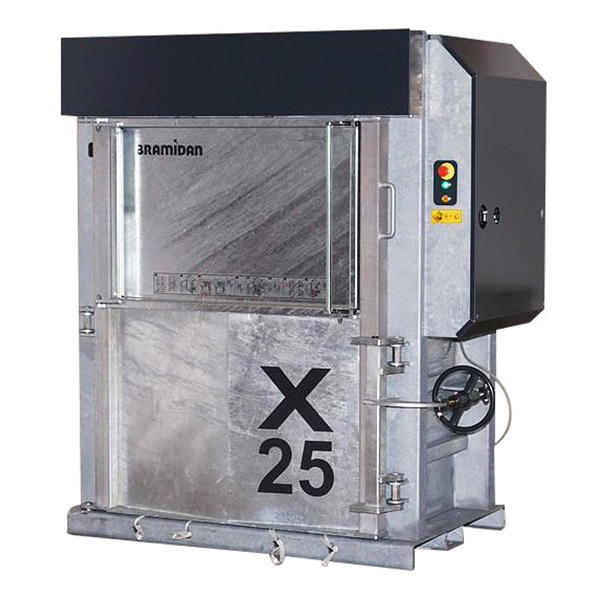 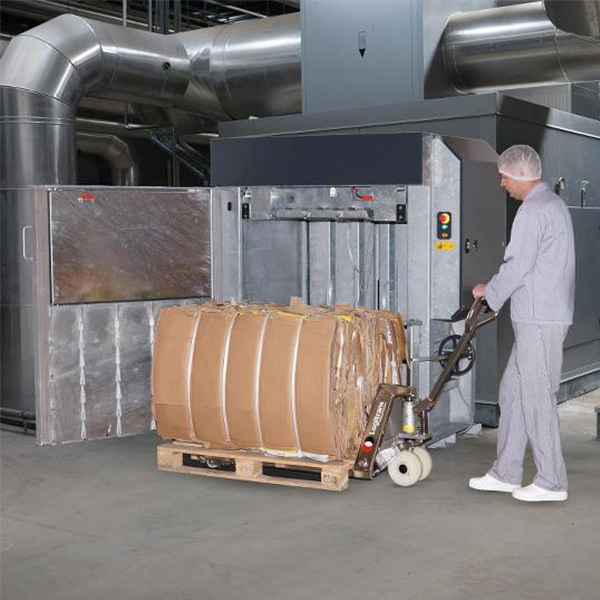 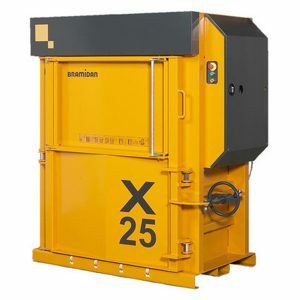 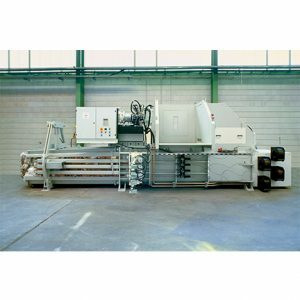 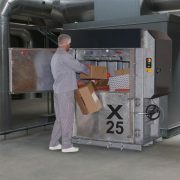 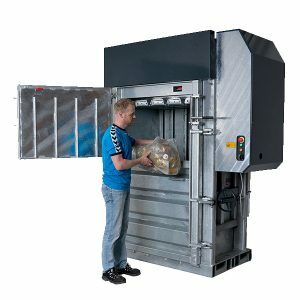 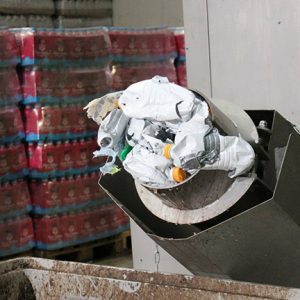 The HSM PET FluidEx 600 empties quickly and reliably those full PET bottles, carton based packaging containers and cans which have been filled or labelled incorrectly or where the sell-by date has been exceeded. The containers thrown in via the loading funnel are pulled in by the 4-roller mechanism and almost completely emptied. 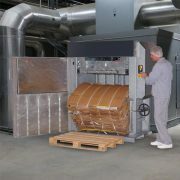 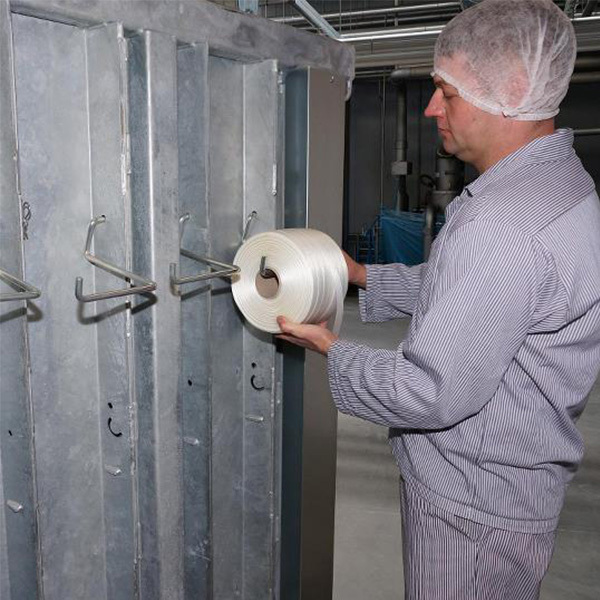 Small pieces of plastic and labels are removed from the liquid using a filter system and the liquid is then discharged using a dedicated system. 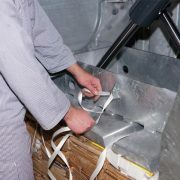 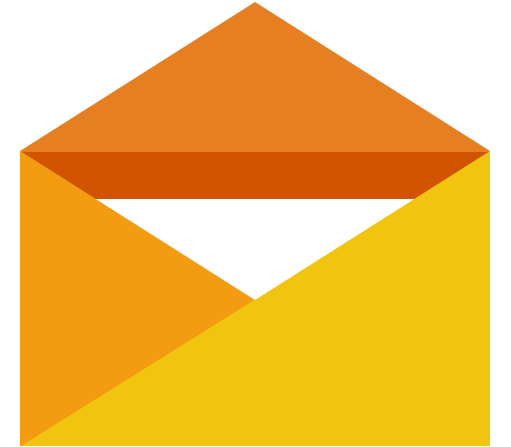 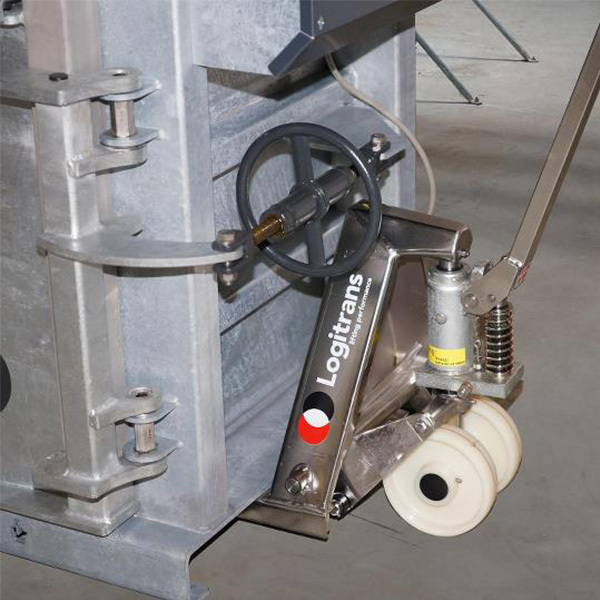 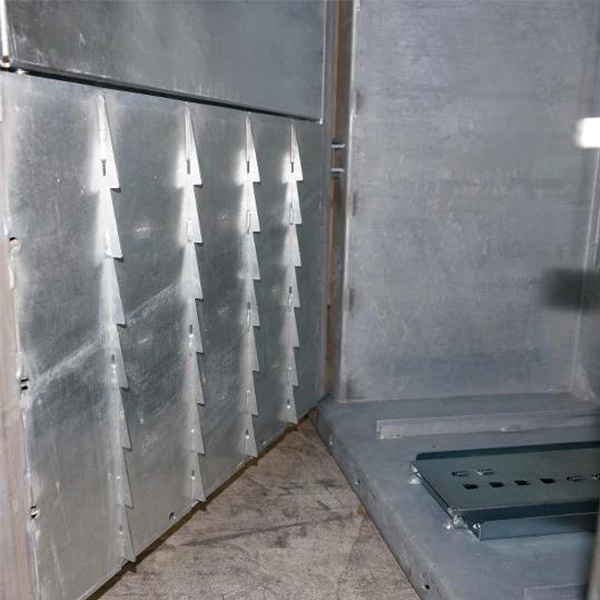 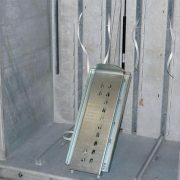 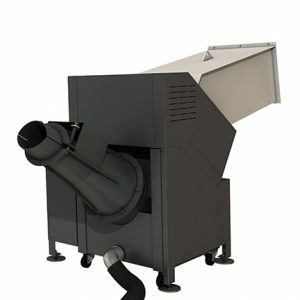 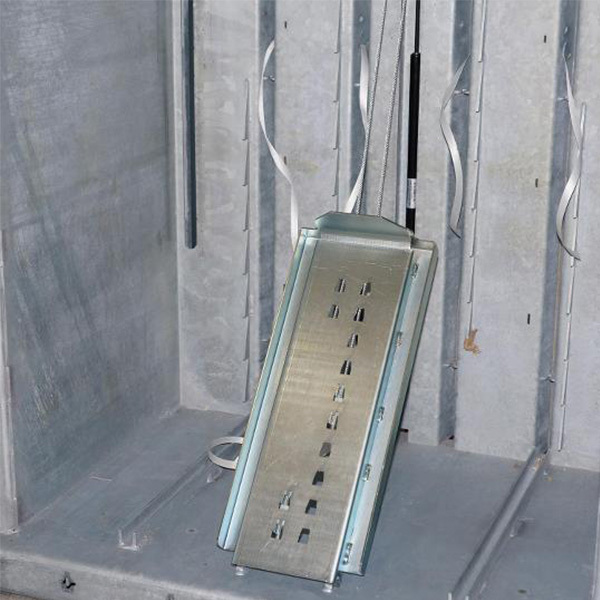 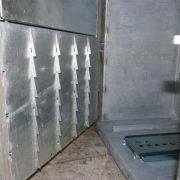 The hinged loading funnel means that the machine can be easily cleaned. 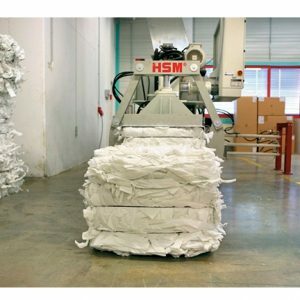 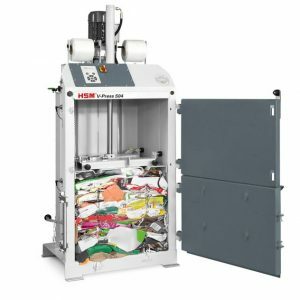 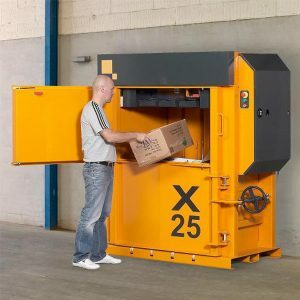 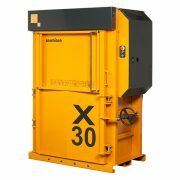 A high performance, low space requirement and the possibility to integrate the machine into existing recycling processes are the decisive advantages of the HSM PET FluidEx 600.